It's only 978 characters. We strongly recommend writing at least 1.000 characters. Use content that makes your app unique (features description, characteristics, how to use your app, ...). Your description needs to convince people to download your app. Also, be sure to add important and relevant keywords in your description to improve your iTunes app page and optimize your SEO. 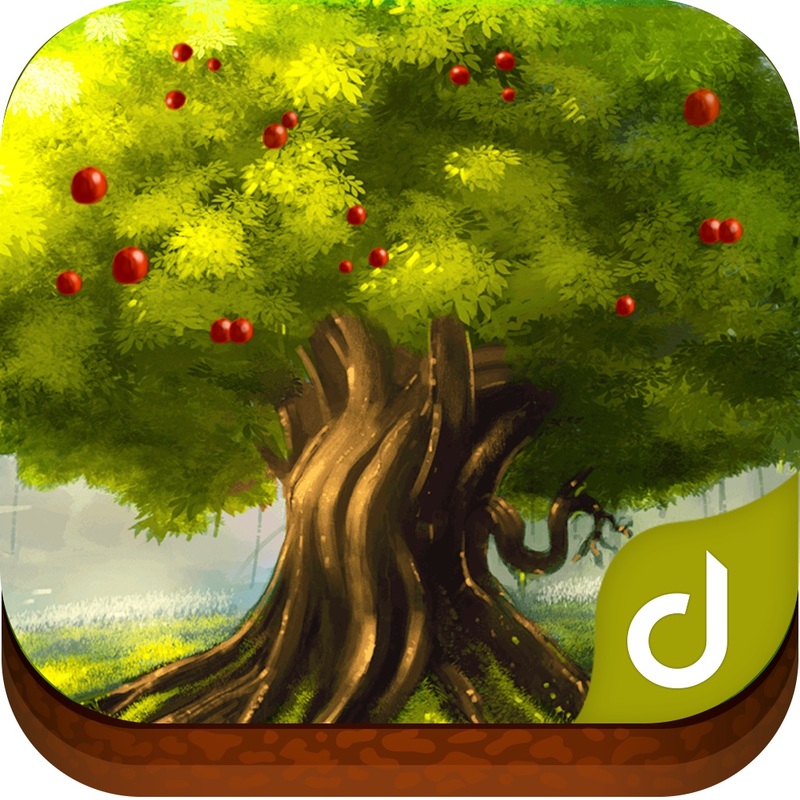 Your app's last version was released on May 07, 2014. It is important to regularly update your app. Best practices recommend to update your app every 4 to 6 weeks. This means fixing reported bugs, improving existing features, launching new features etc. Keep an eye on users' feedback. The next great features may already be asked by many users. 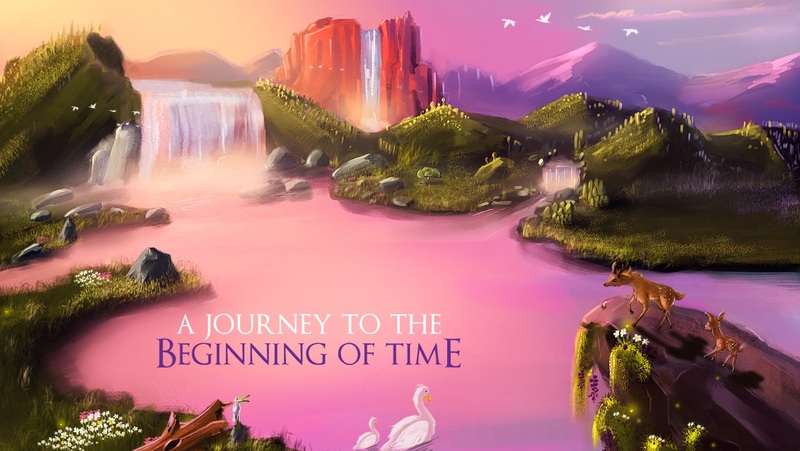 The Story of Adam is an interactive Story Book that will take you on a journey to the beginning of time. 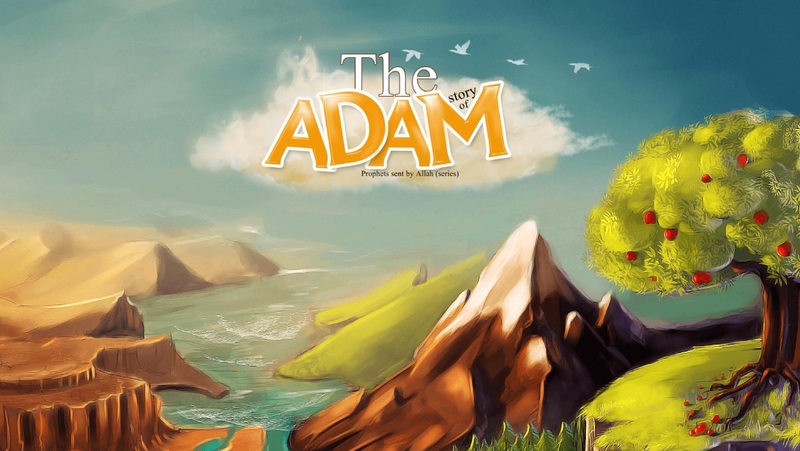 Relive how Adam was created, how Devil disobeyed Allah, and why Adam was sent to Earth. 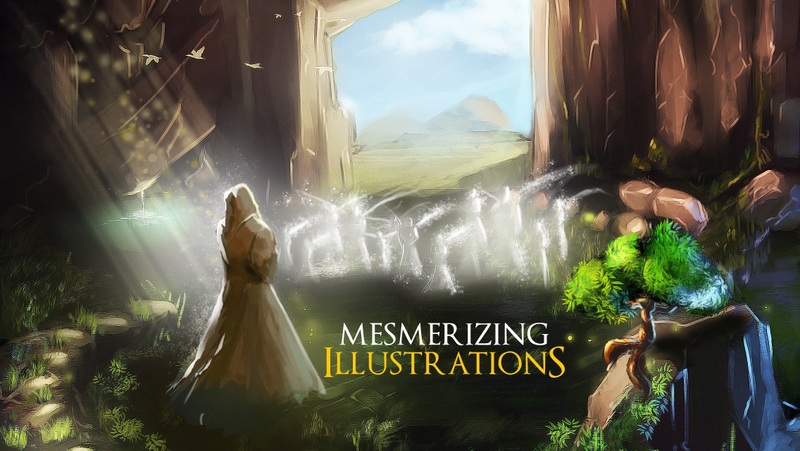 Mesmerize yourself in amazing illustrations that will leave you speechless. We've got a number of hidden interactions so make sure you find them all! Experience all this in a never seen before way, a must in early Islamic education! 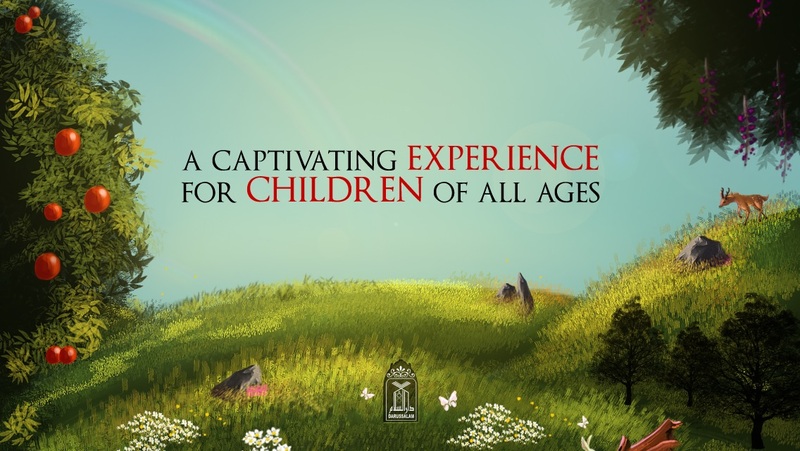 Story of Adam provides a captivating experience for children of all ages, with hours of playback, fun animations, engaging interactions, and exciting sounds, children are sure to show a great response to learning about Islamic History.